In many parts of Africa, the drum is a popular instrument. It’s beat resonates with our heartbeat. When the drums are played with passion, they awaken a peculiar feeling or madness that is expressed freely. In the African setting, the drums were played in a particular manner or form, to tell a story, pass a message, for weddings, war dance, initiation or awaken one’s spirit. Drums were strictly used for beats and time keeping machines. Notable figures like Max Roach reinvented the use of drums especially during the Bebop era. Nowadays, the drum turns boring bass lines and guitar riffs into something more rhythmical, maintains the beat and time. Mastery of the drum is by itself no small achievement. 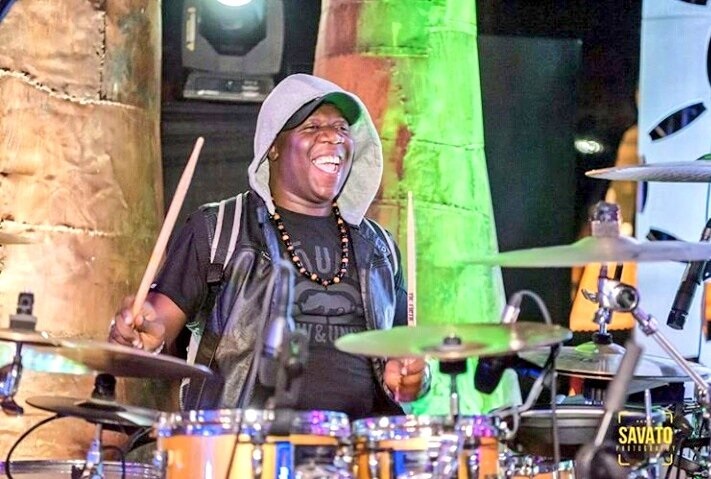 Well, when it comes to voracious banging of the drums great people in Kenya have been hidden by cymbals and hi hats. Grace is popularly known as the mother of the Timpani. she plays with the orchestra while delivering rhythmic thumbs and steady beats at different speeds. Timpani is a set of kettle drums that are a huge barrel shape. It is great for producing notes of high pitches in symphony and philharmonic orchestras. (Cmuse). 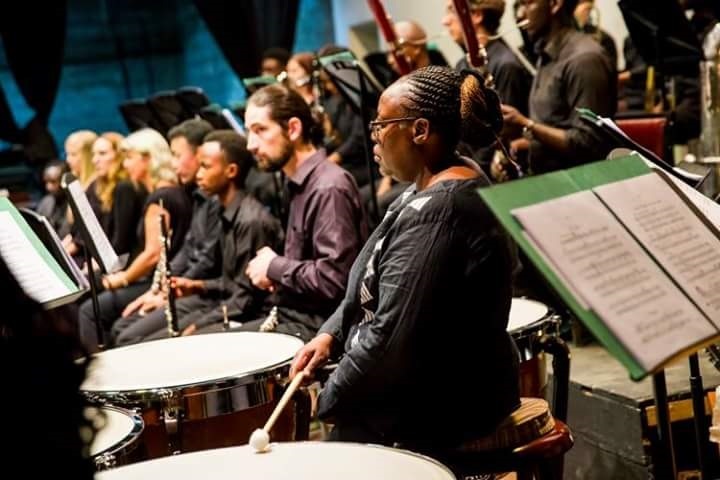 Benjamin Wamocho, a grade 6 orchestral timpani player, refers to Grace as the woman that made him look at the timpani more intimately. Grace has devised ways to interpret any symphonic composition and performance to pulsate with energy while grim allegros tick as they should. She has remarkable coordination and precision. She does this so gracefully (see what I did there) and gratifyingly well. 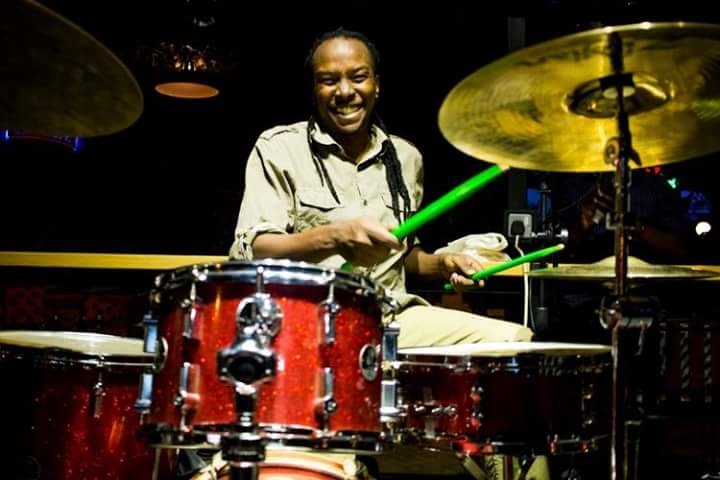 He is a versatile drummer who plays for Gravitti Band and has extensively worked for Makadem, iddi Achieng, Winyo, and Achieng Abura. Matayo has curated a drummers’ collective event known as Drum Jam. Drum Jam, is a unique event that offers a platform for upcoming and independent artists to battle it out for the coveted crown of ‘Drum Jam King’. This event showcases drummers at their wildest element which usually held back while they are performing in a band. He has so much soul especially on guitar. 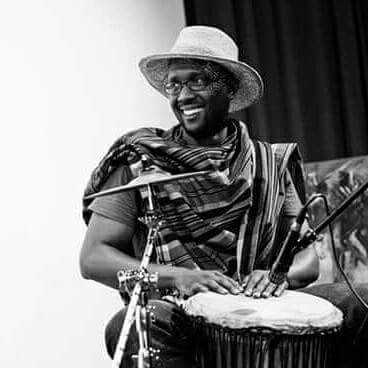 When Tetu is on the djembe he is impressive. 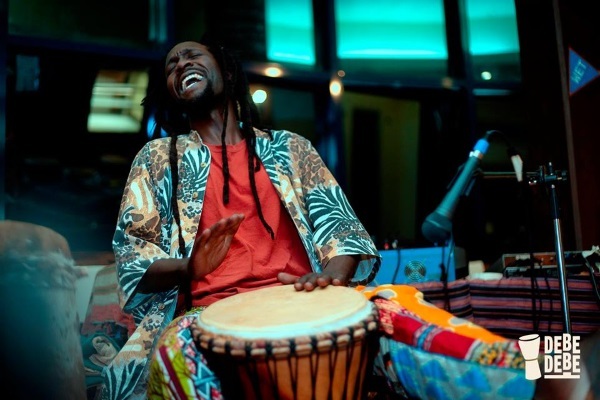 He is the first notable man in Kenya to play the Djembe in the most unorthodox manner. He plays it by use of a splash cymbal and foot tambourine. He essentially uses this ingenuity to mimic a drum set sound. 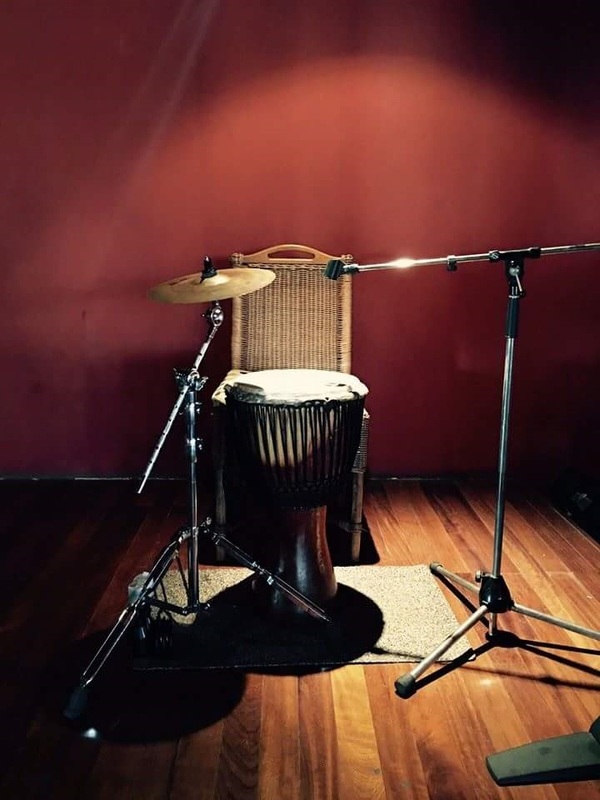 He focuses on production of grooves and in tandem to providing a percussive role. 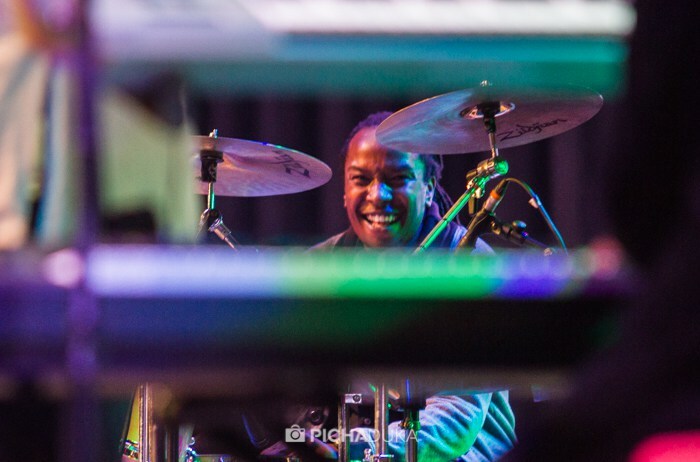 Amani SD is no stranger when it comes to his proficiency on the drum kit. His skills have opened opportunities to perform with various artists. He wields the sticks and drums, the tools of his trade with an audacious flamboyance. He has crazy snare patterns, speed metal tempos and incredible kick drum arrangements. He is known for his ubiquitous presence in many sets especially in the Jazz and pop sphere. He came to Nairobi from Mombasa with a dream to make it in the city in the sun. 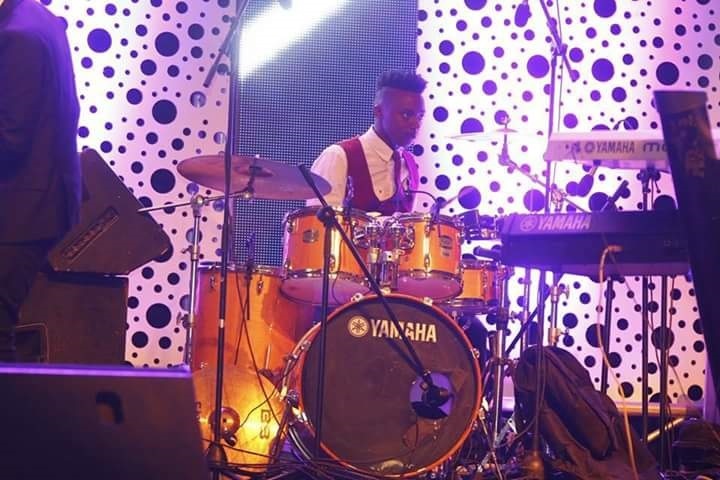 With a dream and purpose Amani, has honed his mastery becoming a drummer with Coke Studio Africa, Aaron Rimbui, Nairobi Horns Project and Sauti Sol. Exposure to various band dynamics has shaped his drum styles. His intricacies on playing the drums has flourished over the years like fine wine. To the point where his virtuosic skills can be felt in variated time signatures. Kasiva is fanatically dedicated to her craft, fusing jazz with sensible polyrhythms and varied beats. She is an absolute crazy genius and a great artist as well. 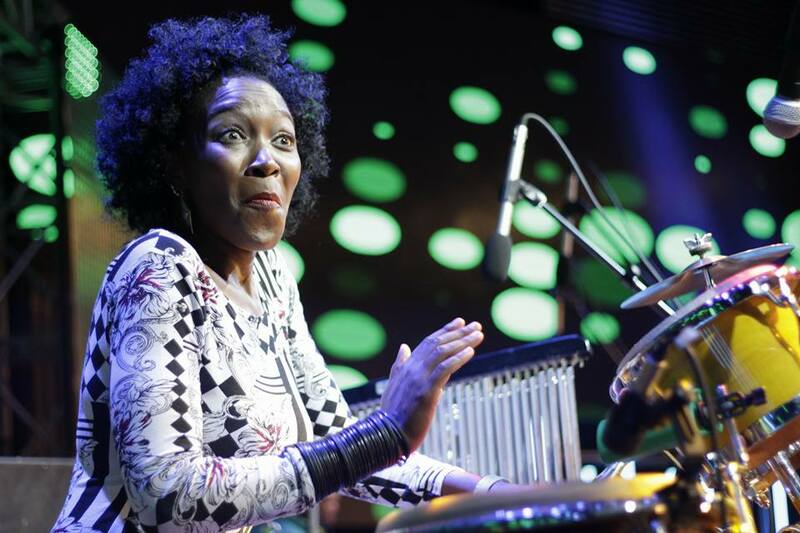 Once she hits the drums she has a power to transport you on an incredible rhythmic voyage. She plays the drums not only for its music but as advocacy too. The drums were traditionally meant to be played by men, it was considered a taboo for women to play them. Her passion for the pulsating energetic beats, propelled her to play offering women a voice and redefining the role there in music. Her experience on percussion has enabled to her becoming a TedX fellow, performing at Coke Studio and collaborating with various artists. With an impeccable well scalped physique, he is a lady’s killer . Iddi Aziz is among the top drummers not principally known first and foremost for drumming. Aziz is more popular on the acoustic guitar which he plays while he sultry sings soulful coastal music. He invented a language which he performs in. He has a fierce energy, his rolling beat and his loose yet clear time, alludes to the fact that he is an acolyte of a coastarian sound. He has a well-rounded attitude towards rhythm that elevates everything he does. 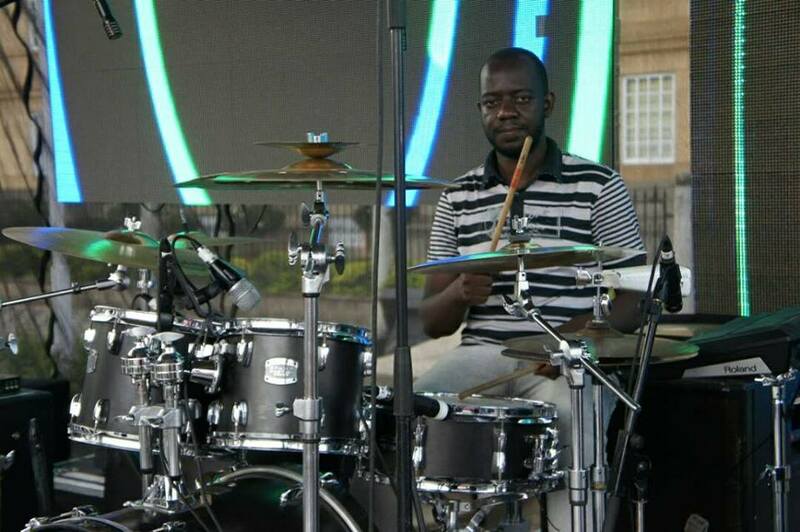 He is a technically proficient drummer that can play a sequence of drum beats in an impressive manner. 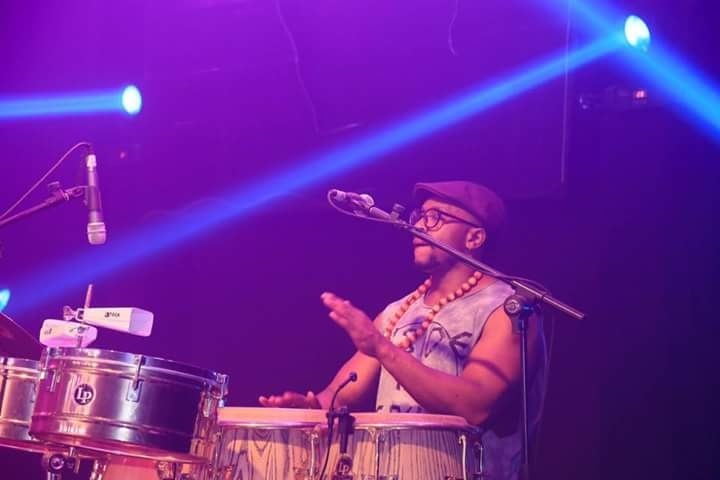 He is currently a drummer with Afrosync band. He is well known for his well-kept long dreadlocks which s fly high with the intensity of the music. He is a human metronome with an ability to switch from cross stick, rims and hi hats into his patterns all with impeccable yet subtle showmanship. His incredible stick control that enables him to hit the snare drum effortlessly. The surprise rim shot and bombastic feel on the bass is a mesmerizing thrill for any music fan. He commands his drums like a pirate on a ship ready to raid and pillage. He hits out every beat with utter devotion and beats so solid they make you bop your head so hard, a migraine will haunt you the next day. He found a way to fuse his seismic rumble with poetry sessions that worked out perfectly for every pause a poet would incorporate. He is an amalgam of awesomeness.